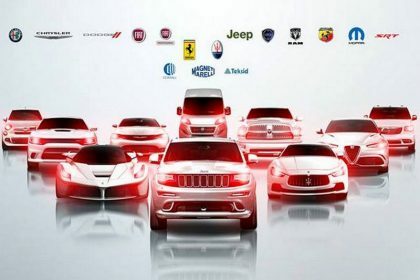 A federal judge in San Francisco has ordered the U.S. Justice Department and Fiat Chrysler Automobiles NV to start new talks with a court-appointed settlement master to attempt to settle the government’s civil suit concerning the Italian-American automaker’s diesel vehicle emissions. The Justice Department is looking for “substantial” civil fines from the automaker in a suit submitted in May 2017 alleging the company of illegally utilizing software that resulted in excess emissions in 104,000 U.S. diesel vehicles sold since 2014. A person briefed on the matter stated the government and Fiat Chrysler have reached agreement on nearly all aspects of a settlement following months of lengthy talks but remain “hundreds of millions of dollars” apart on how huge the fines will be. Feinberg has scheduled a new round of talks with all sides for December 3 in Washington, the person knowledgeable about the matter stated. Feinberg refused to comment, saying Chen’s order speaks for itself. Fiat Chrysler had no comment as of now.